Parents often think of music lessons as a fun activity for their children, but did you know that music lessons can actually improve your child's overall learning and cognitive function? It has long been believed that studying music improved children's math skills, but scientific research has found that music lessons during childhood led to a history of better grades in school and a higher IQ in young adulthood. In 2004, Dr. E Glenn Schellenberg conducted a year long study comparing the social and intellectual development of three groups of children. 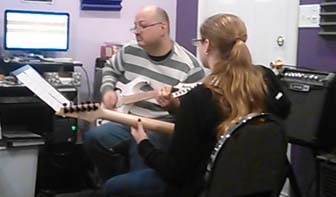 Each group received either keyboard lessons, voice lessons, drama lessons, or no lessons at all. At the end of the year, it was found that children who received music lessons had higher IQ scores when compared to those who did not. In 2006 Schellenberg conducted a second study to determine if a longer period of music lessons would result in an even greater boost in IQ. After 6 years of music lessons, researchers found that each additional month of music lessons was associated with an increase in IQ of 7.5 points, versus children who did not receive the same amount of music instruction. 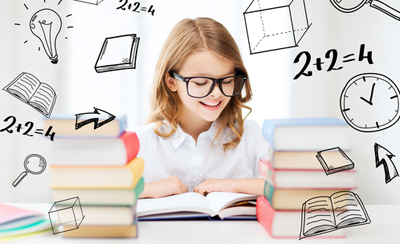 Schellenberg's team also observed a correlation between music lessons and better grades in school, including higher test scores in math, reading, and spelling. A more recent study in 2014 led by Nina Krause, the Director of Northwestern University Auditory Neuroscience Laboratory, sought to gain a greater understanding of why music has such a positive effect on learning, the human brain, cognitive functions and IQ. Researchers found that the level of engagement a student has in music education directly affects the level of improvement in their test scores and increase in IQ. Children who actually played instruments and attended regular music classes achieved greater improvements in speech and reading scores. Krause concluded that their brains better processed information compared to students who simply attended a music appreciation group but did not play instruments. According to Kraus, participation in creating music seems to be the key. Want to learn more about music lessons for your child? Click here to receive a free consultation or call 607-372-9241. A history of playing music regularly as children and teenagers results in measurable improvements in IQ, perceptual organization, working memory and average high school grades. 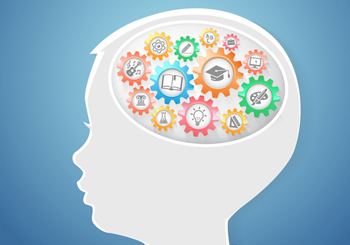 The longer a child takes lessons, the higher their IQ and the better their performance in school! Budget cuts have led to cutbacks to in-school music programs. 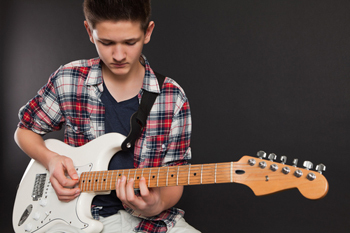 Private music lessons are a great way to help your child do better in school. Click here to receive a free consultation and learn more about how I can help you or call 607-372-9241.